To lose weight, all one has to do is to exercise regularly, follow a healthy diet and everything falls into place in due time. For others who wish to increase their muscle mass, such as bodybuilders and athletes, there will be a need for workout supplements. The reason for this is the fact that building muscles often involve rigorous workout regimens that use up much of the body's resources. Continually pushing the body without allowing much recovery may result to injury and a plethora of other health problems. This is where supplements come in. BCAA stands for Branched Chain Amino Acids. Continuous heavy workout chips away at your muscles. They recover in due time as you rest and sleep. BCAAs protect your muscles from damage. They also act as a source of energy, getting spent first before your body resorts to using your own muscles. BCAA supplements reinforce your BCAA supply, giving you increased energy and muscle damage recovery. This allows you to work out more. The supplement also helps in weakening your appetite which is good for those who want to diet, but be careful not to deprive yourself of nourishment. You can hear it from any body-conscious person regardless of whether they are just dieting to look beautiful for the prom or are athletes trying to be bigger and heavier: you need protein. Unlike most supplements, protein is more readily available. Consuming a lot of meat, for instance, can give you enough protein. However, massive meat consumption isn't a choice for dieters. For bodybuilders, eating a lot of meat can help them grow mass quickly. The extra fats are simply burned away by exercising afterwards. There are other ways of getting protein supplements. You can find them in protein bars, for instance. Check this site for more info. Another way to find it is in protein powder. Protein powder is what's used to make protein shakes. The most popular one is whey protein, which gives the highest amounts of protein and BCAAs. If you're vegan or have allergies, there's a protein powder for you too. Nitric oxide, unlike BCAA, is naturally produced by our bodies. It acts primarily as a medium for our cells to communicate with each other. It also helps with the relaxing our blood vessels to facilitate blood flow. This is called vasodilation. During vasodilation, nutrients are delivered to our muscles more easily. This "feeding" of the muscles allows them to grow. Since our bodies have a small supply, bodybuilders will benefit greatly from the best nitric oxide supplement around. 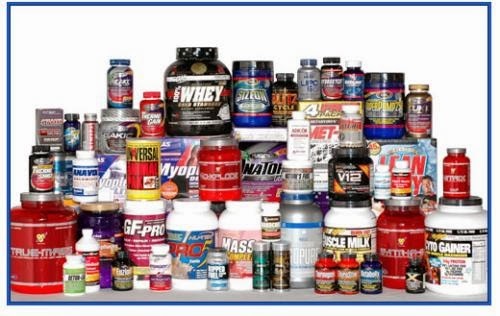 It will be up to you to discover which combinations of workout supplements you'll use as all of it will depend on how hard you hit the gym and what body type you want to achieve. Remember though that supplements are just that: supplements. Most times they are advertised as magic bullets. If you treat them as such, you and your supplements will and fail miserably. 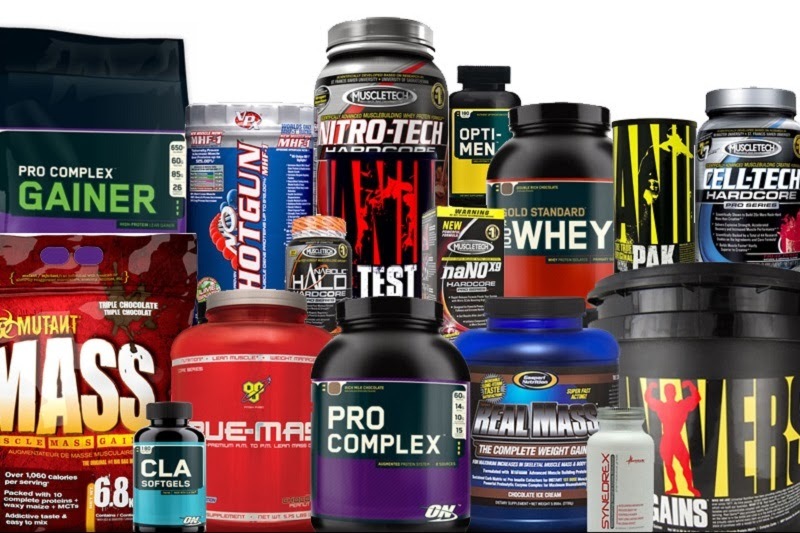 Bodybuilding supplements are meant for bodybuilding. If you partake in these supplements without exercise, the effects may vary, although they'll mostly be negative. Author Bio: Brendon Boid is a Health and Fitness writer, focused on providing relevant information about supplements, working out, and getting proper nutrition. You can get more info at NutritionWarehouse and find the best nitric oxide supplement for your weight loss or bodybuilding regimen.